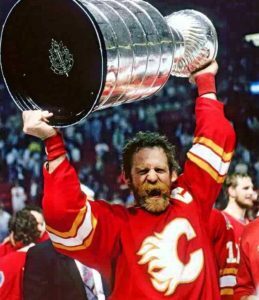 Founded by Glenn Cumyn and owned by the Princess Patricia’s Canadian Light Infantry Foundation, Heroes Hockey Challenge (HHC) is a series of charitable hockey fundraising events which take place annually in communities across Canada. 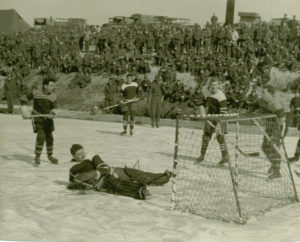 HHC combines two Canadian icons – Canada’s national sport of hockey and the world’s finest soldiers to create a unique, family-friendly entertainment event. 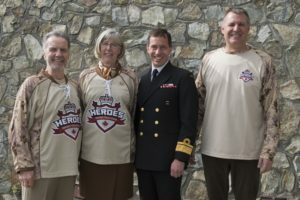 PHHC Founder Glenn Cumyn with RAdm Gilles Couturier, the Hon Judith Guichon, Lt Gov of BC, and Foundation Past President LGen (Ret’d) Kent Foster. Victoria 2016. HHC raises funds to support our ill and injured Canadian Armed Forces members, veterans, their families, and families of the fallen. Heroes Hockey Challenge shines the spotlight on some of this nation’s greatest heroes for the benefit of Canada’s unsung heroes. This has proven to be an extremely powerful experience for all involved and most importantly our men and women in uniform. Now in our eighth year, HHC events have raised more than $350,000 to date. 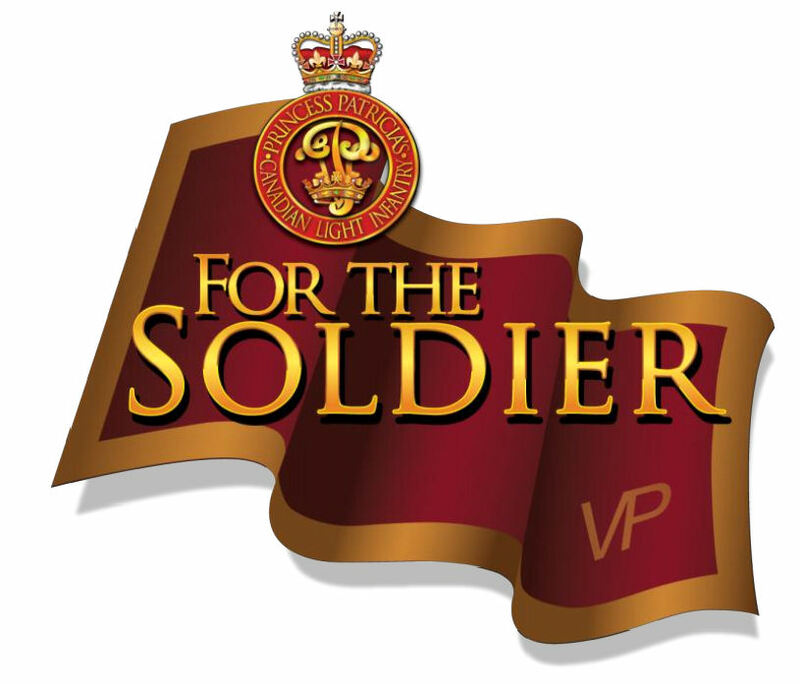 The PPCLI Foundation will be partnering with the Military Museums Foundation for Heroes Hockey Challenge (HHC) 2018.